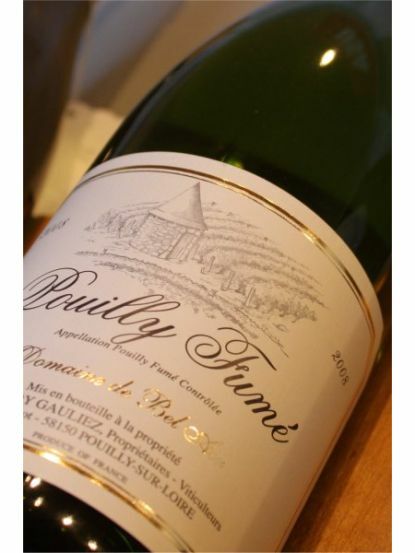 Another well deserved medal winner with this excellent white Loire wine taking a gold medal at the 2008 International Wine Challenge. My notes read "excellent, light smoke, rich, ripe crisp fruit. Juicy mouthwatering acidity with a superb lengthy, clean finish. Balanced all round and an excellent example. 9/10". Not a score I ever give lightly on my tasting notes. One of the best whites on show on a day when I tasted over 250.